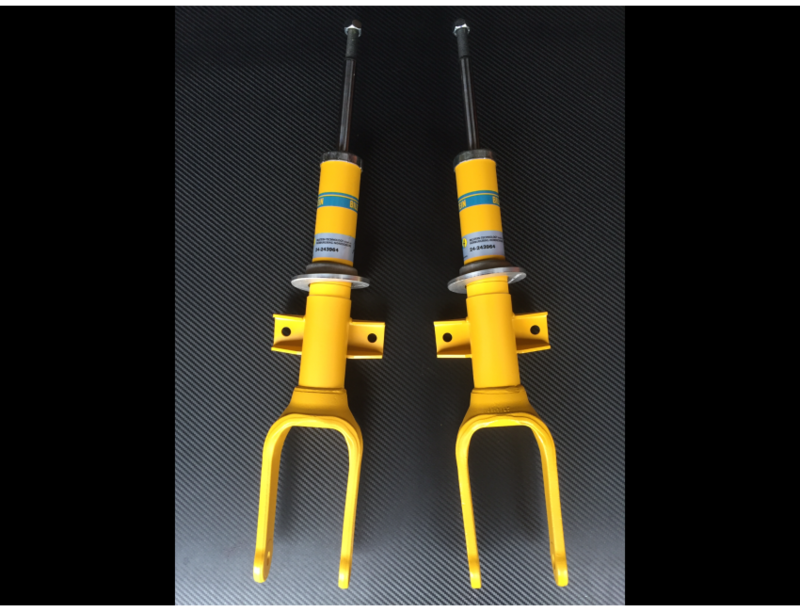 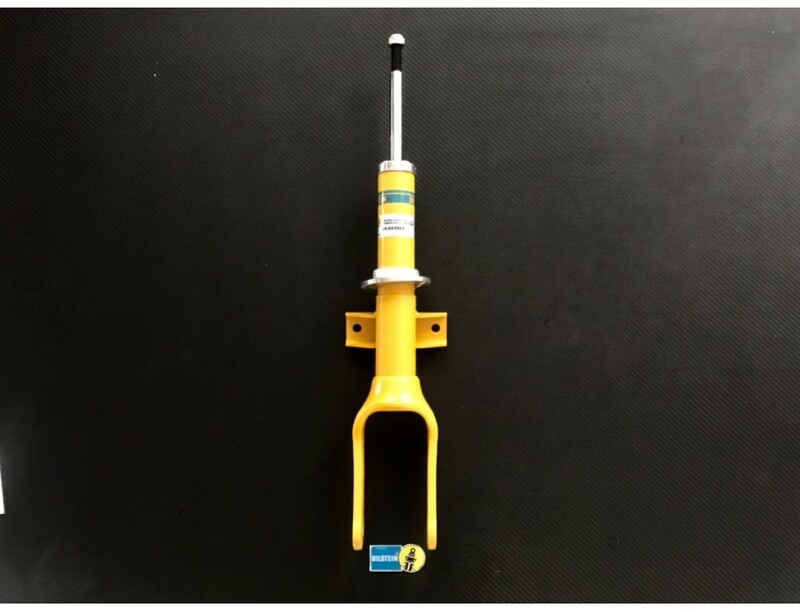 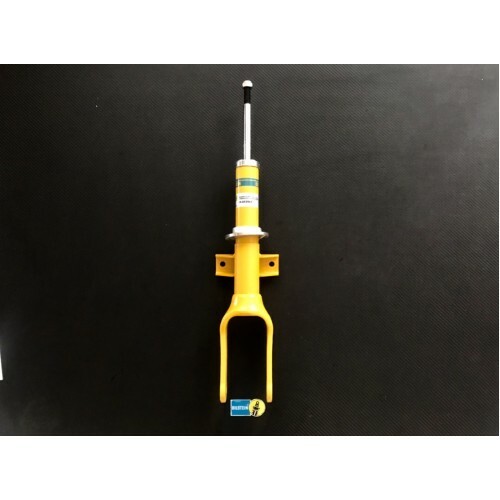 Our uprated Bilstein struts have been developed by Net 4x4 in conjunction with Bilstein to meet the harsh Australian conditions. 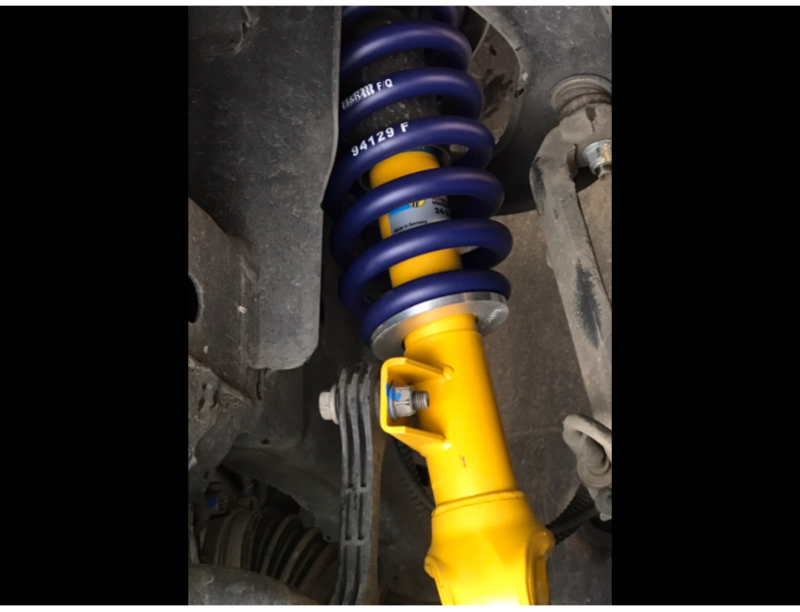 They provide a fantastic ride and improved handling for both the 2.0lt & the new V6, and are available exclusively from Net 4x4 and our premium agents. 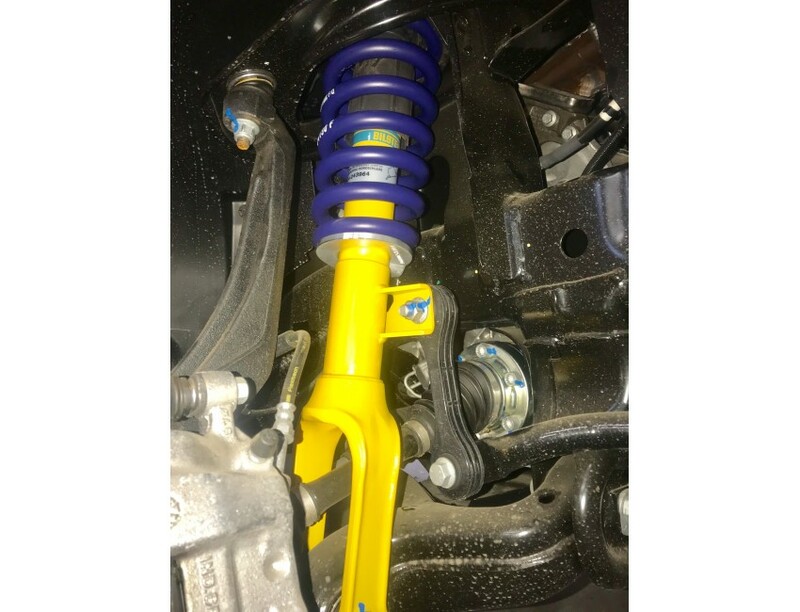 They have an increased size top thread for additional strength, custom dampening and extra grooves for height adjustment to customise your ride height according to our vehicles setup.